I am not sure that many adults grasp how momentous the events of Acts 10 are, let alone children. This chapter marks the entrance of the Gentiles (which would probably be most of you reading this) into the kingdom of God. 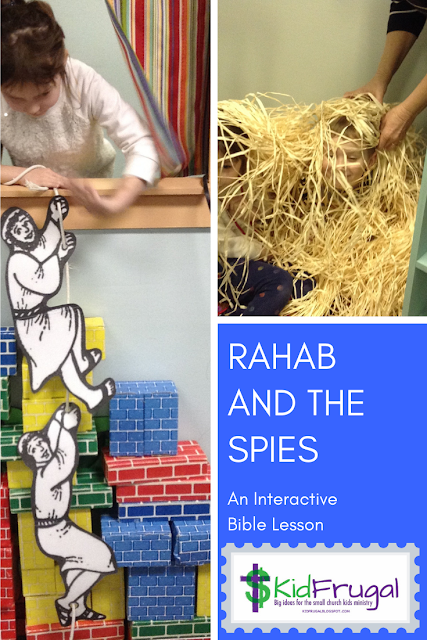 There were two parallel lines of thought I wanted the children to grasp in this lesson. The separation that existed between Jew and Gentile that had to be overcome. God communicates in remarkable ways. Let's start with #1, the separation. We engaged in two activities to enable children to get the idea. Early arrivals played a "game" of sorting through pictures of animals and reading Leviticus 11 to see whether the animals were "clean" or "unclean." This would help them to comprehend in part, the meaning of the vision Peter had. You can download my "cards" here. 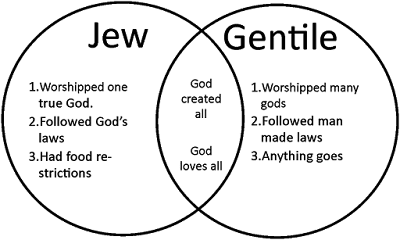 The second activity to understand the separation was a Venn diagram that captured some differences between Jews and Gentiles. We started by filling in the two opposite sides. 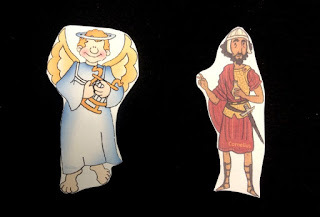 Then we filled in the overlapping circle with the idea that even though these two groups were very different, they were both created by God and both loved by him. Therefore both should have access to the gospel. Now the stage is set for the story. I made my own flannelgraph figures. Kids love flannelgraph because it sticks like magic. I used images from the same set that I used for the story of Stephen being stoned. You can access them here. 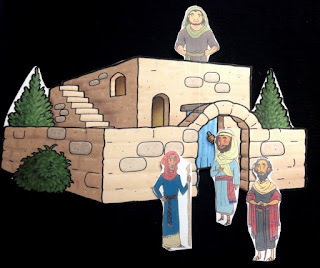 The house that Peter was staying at came from another set of free graphics at Free Bible Images by Ian and Sue Coate. I enlarged the house, printed on 2 sheets of paper and taped it together. It is the same trick I use to make ledger size flash cards here. The sheet for the vision that Peter had came from My Little House. This man makes amazing 3-D graphics. Click on the Picture to get these graphics. 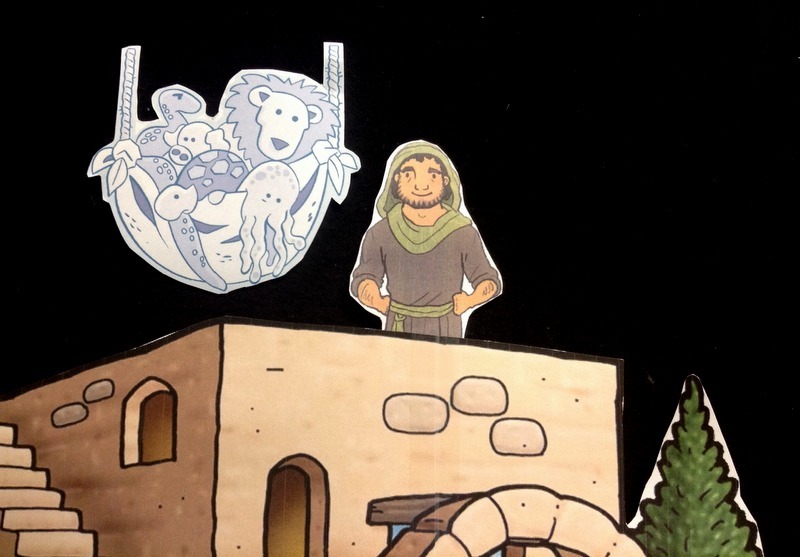 As this story is told, you can really emphasis how remarkable God's communication was. First, he had to let Cornellius know to send for Peter. Enter one angel. Then we have the problem of Peter. 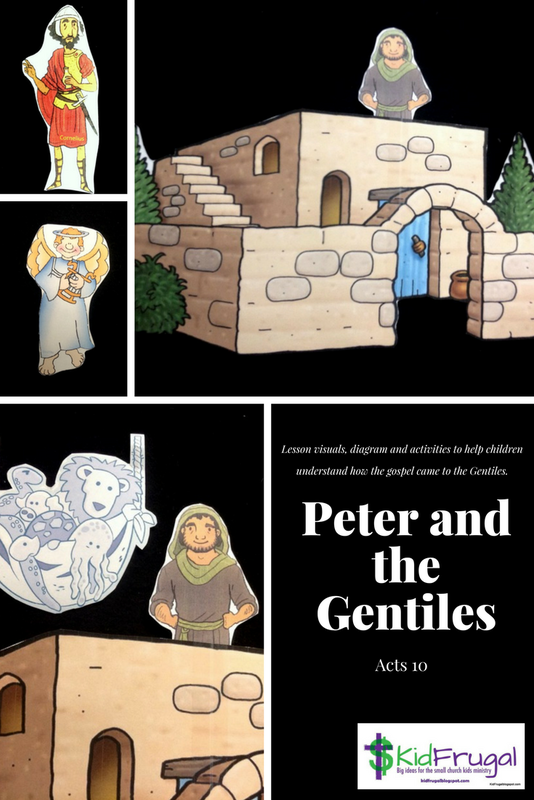 Not only is Peter going to have to be willing to go to another town, he is going to have to overcome years of teaching and belief that Jews and Gentiles did not mix. He needs to be willing to enter the home of a Gentile and preach the good news to him. So God gives him a vision - which he can't figure out. But wait, he tells him some dudes are at the gate that very minute and he needs to go with them. It will be OK (even though they are Gentiles). God put all that together just to get Peter into Cornelius's house. Then he tells them the good news. The Bible tells us that before Peter even finished preaching the message, the Spirit fell on the Gentiles. 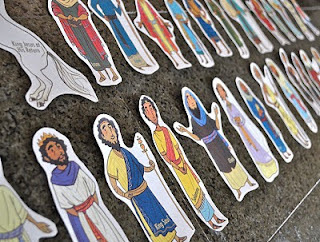 This was a remarkable way to let Peter know that God had brought them into the kingdom. It was undeniable and proof that they were "in." 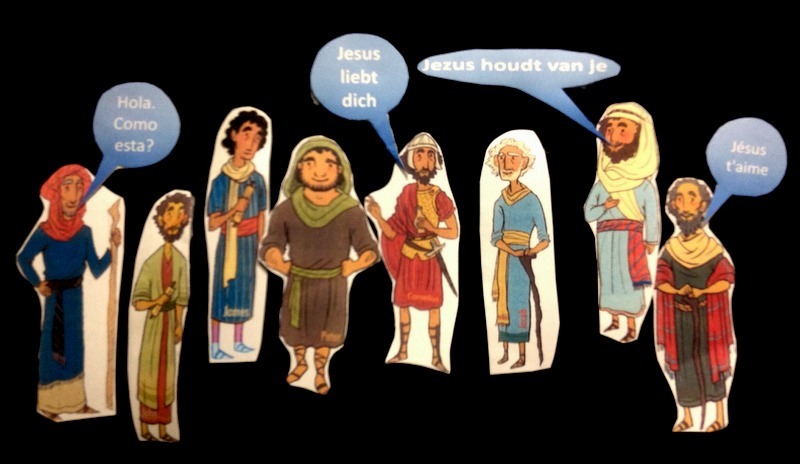 Of course the people didn't speak the languages I put in the speech bubbles, but the kids had fun figuring out what languages they were, and it gave the right idea. To conclude, we talked about ways that God communicates with us today and the importance of desiring to hear from him and know what he wants us to do.